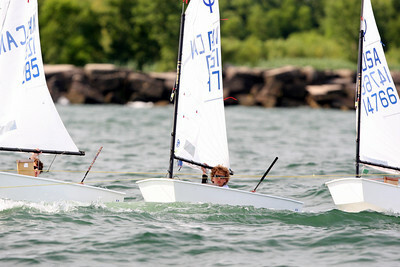 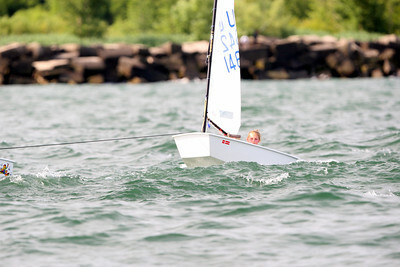 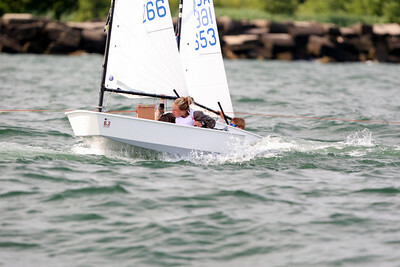 Congratulations to all of the sailors that competed in the 2009 Great Lakes Optimist Class Championships at Lorain Sailing and Yacht Club. 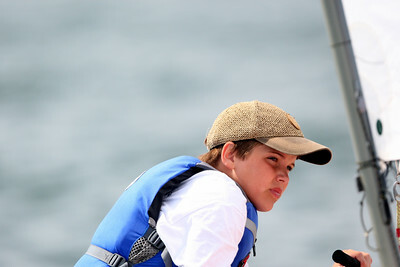 The conditions proved to be a true test of sailing ability, with extremely light and shifty conditions on Day 1 and heavy gusty breeze on day 2. 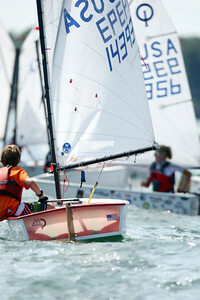 USODA, US Sailing and the Inter-Lake Yachting Association all honor each sailor in this event. 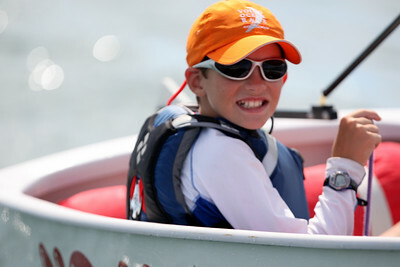 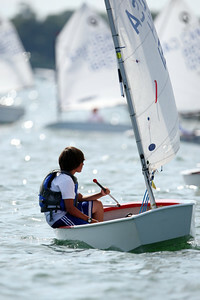 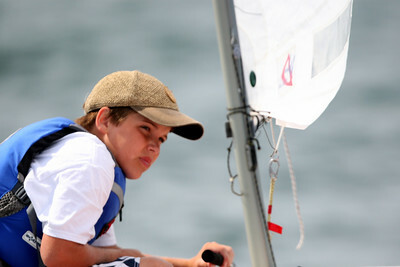 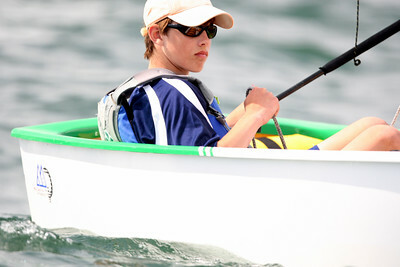 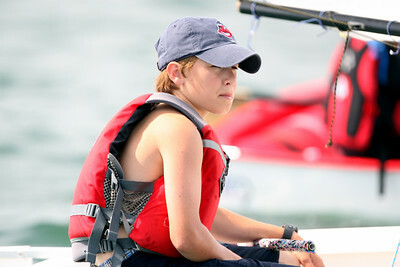 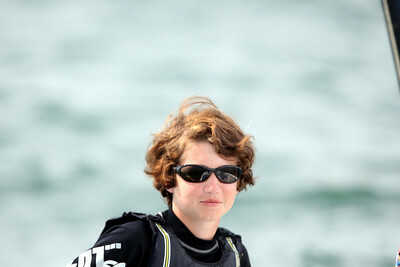 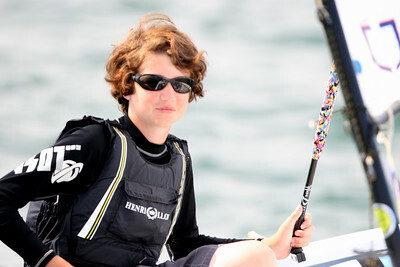 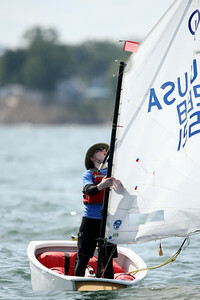 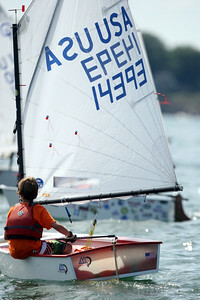 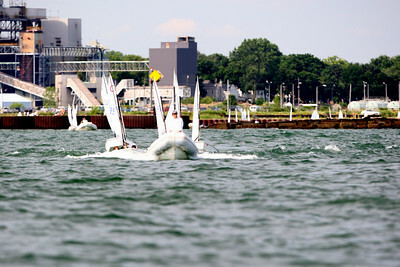 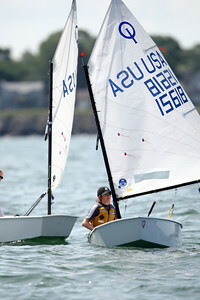 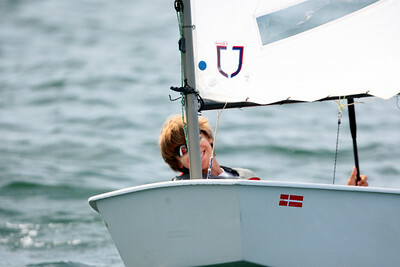 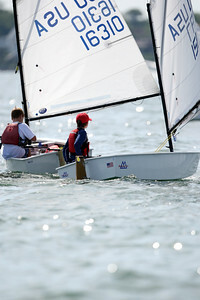 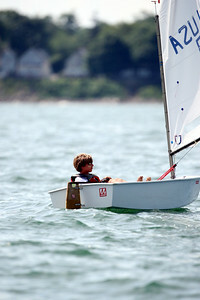 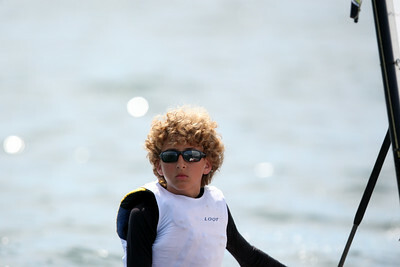 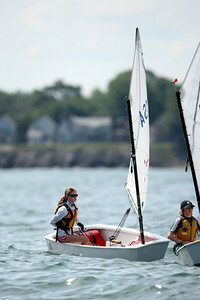 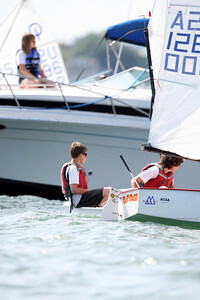 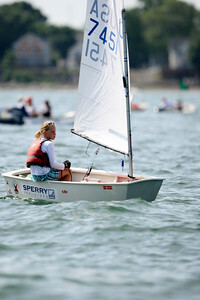 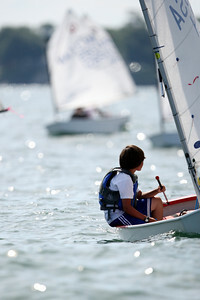 Keep up the great work and make sure to vote for your best photos at http://www.optisailing.com.